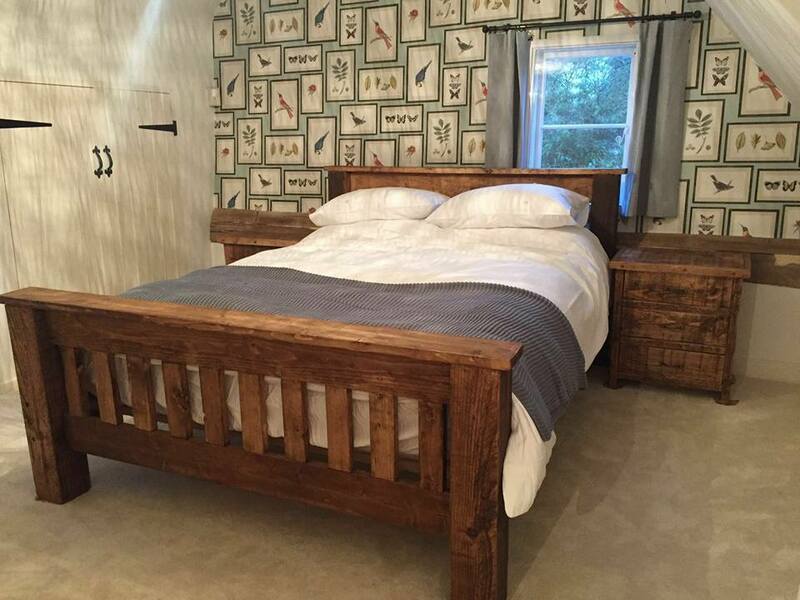 The sublime Cooper bed is exceptional. 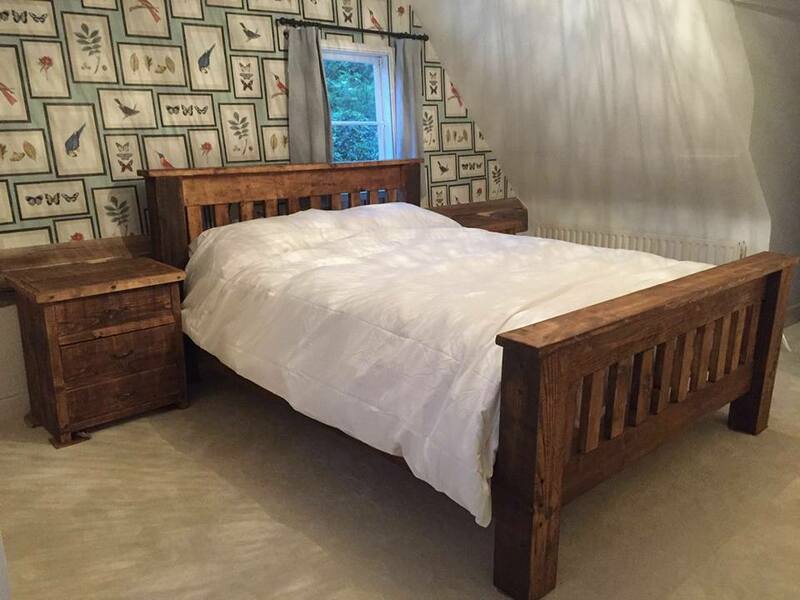 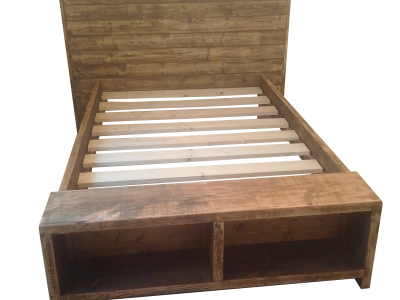 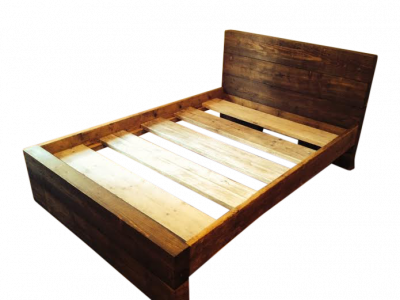 Made from 100% solid reclaimed timber for unbelievable quality and durability. Available in single right up to super king size. 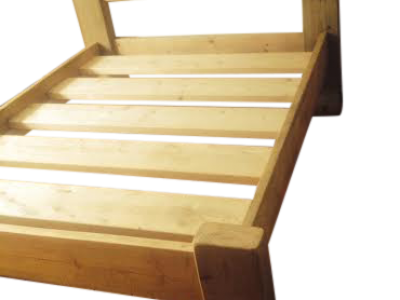 If you would like to make alterations to the standard sizes the please contact us for a free no obligation quotation.